Send natural-sounding, personalized messages to thousands in just a few minutes. Quick, efficient, and interactive communication through one of the most popular channels. Schedule, manage, and send notices, invoices, reminders, and more from anywhere on earth. Web chat services, machineless faxing, professionally voiced IVR, text-to-speech, and more. No matter what your message, Intelligent Contacts can deliver it within minutes using YOUR voice, text to speech, or our professional voice talent. Intelligent Messaging is entirely web-based, so you can be up and messaging literally within 10 minutes. Use in conjunction with or independently from our dialing and call center solutions. No subscriptions, no commitments, no capital expense, and no overhead—just results. Deliver voice messages with a decidedly human touch. Use your voice, agent voices, or our professional voice talent to create thousands of one-of-a-kind, personalized messages in just a few minutes. We have created several message series to generate interest and callbacks for different vertical markets. Record messages from any phone or upload high-quality audio from any web-enabled device—including smartphones, iPhones, iPads, Android phones, and more. Messages can be delivered immediately or scheduled for any time in the future. Utilize Text-to-Speech (TTS) to create messages that merge data from any sources. Insert dollar amounts, dates, appointment times, names, directions, phone numbers, or any other data you may need. Deliver any type of voice message any time without the phone ever ringing. Broadcast informational updates, sales messages, reminders, or similar notifications. Stealth Messaging is an effective, non-disruptive way to communicate and guarantees your entire message is delivered with quality every time. Enjoy read rates of 96% or more using one of the most popular communication mediums of the 21st century. Any message, any network, and any subscriber. Our platform allows two-way SMS communication between you and your contacts.  For contacts where message charges are a potential obstacle, Intelligent Contacts offers FTEU (free to end user) messaging. Message recipients are never charged for FTEU messages, regardless of their cell phone plan. The Intelligent Way To Email. Automatically incorporate data like names, dates, preferences, and more to make emails personal and relevant. Unlike physical mail, emails can’t be lost or stolen. Use Intelligent Email for billing, web links, payment reminders, and more. Save on postage, paper, and valuable time. Without character limits or having to wait for a contact to be available, email very well may be your most versatile means of communication. Its uses are endless. Answering machines and voicemail systems are differentiated from live answered calls. Play an interactive message for live answers and allow the customer to immediately connect with the appropriate resource—sales, accounts receivable, customer service, appointment scheduling, and more. A Better Way To Fax. Commercial environments still heavily rely on fax for sending documents. Utilize fax services from the Intelligent Contacts Messaging Interface—no machines, no paper, no hassles.